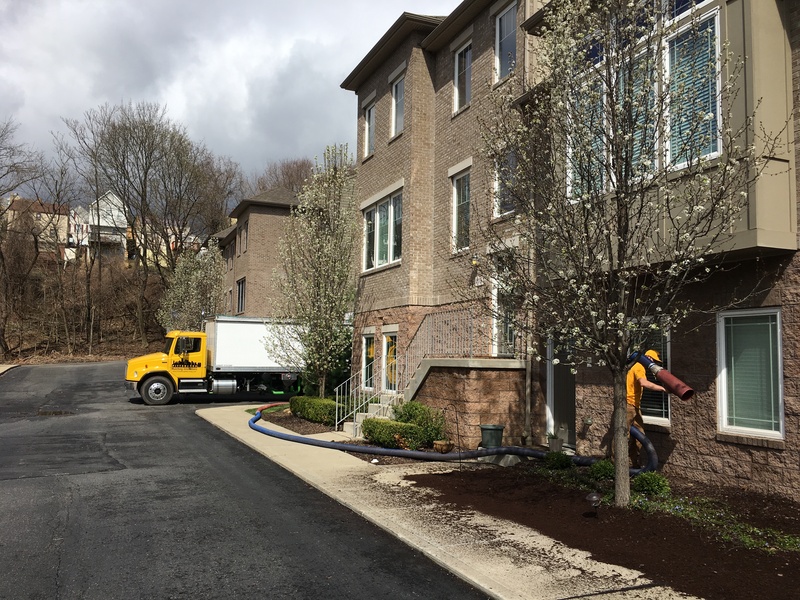 Pittsburgh Mulching Innovations is often hired as a sub-contractor for other landscaping companies. We will work with you to save your company enormous amounts of money in labor and time, allowing you to focus on other elements of your business all while knowing your clients will receive the best possible mulch installation. Because we only install mulch and other materials we are no threat to your business and will not discuss any additional services with your clients. Contact us today to discuss how we can best work with you.